Health screening is often done for the detection of disease that may otherwise not be apparent to the patient. Conventionally, health screening is often treated as disease screening. However, in the functional medicine approach, screening/profiling is targeted at identifying risk factors rather than disease. Health screening and profiling are similar in that they help patients to identify their baseline health and provide them with the right instructions for managing their bodies to optimize health and prevent disease. 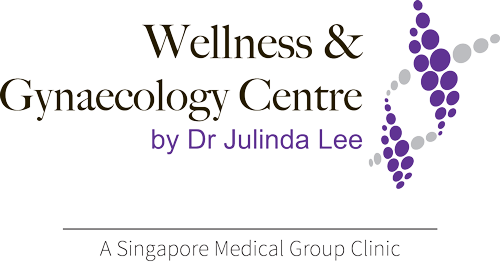 At WGC, Dr Julinda Lee interprets test results in the context of your age, symptoms, risk factors (family history of disease, lifestyle habits such as stress, smoking, alcohol intake and exercise) with stricter targets and guidelines. She aims to identify risk for disease before investigations become “abnormal”, allowing for optimal outcomes in terms of your health. Hormones are chemicals that are produced in different parts of your body that allow your cells to interact with each other. The hormones interact with each other in a system called the endocrine system.